What is Faithful Texture Pack? 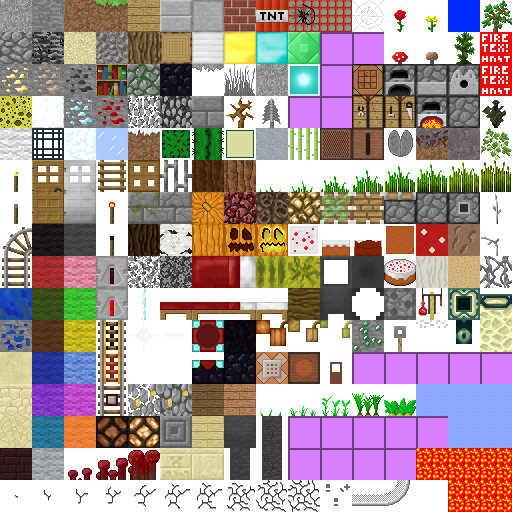 Faithful Texture Pack for Minecraft brings lightweight textures in your Minecraft. It’s a simple 32×32 pack which uses less CPU and provides better FPS as compared to high definition ones. 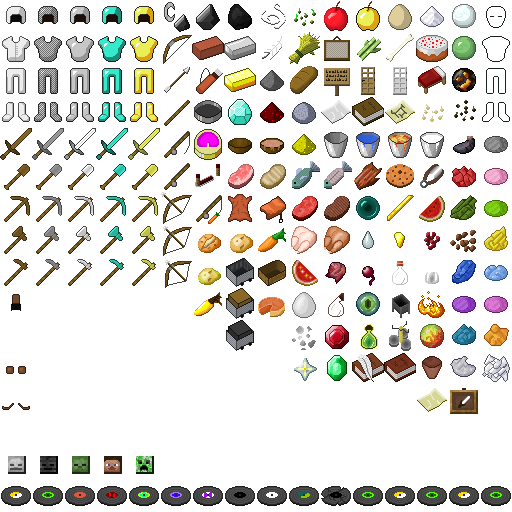 Make a backup of your Minecraft before installation of any texture pack or mod. Do not unzip the texture pack file, Minecraft will do that for you.